Join us on Sunday for Worship at 9AM. Please feel free to contact us with any questions via email or phone! We look forward to getting to know you! 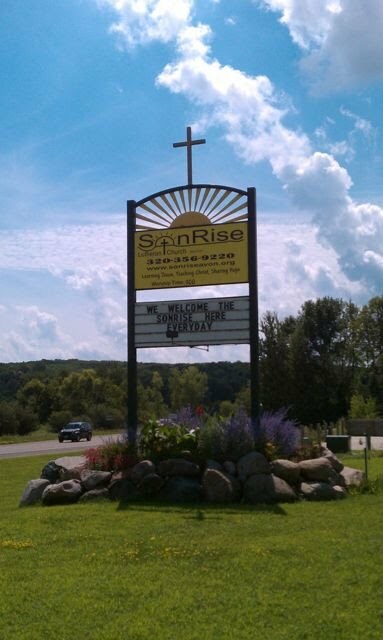 We are located just south of I-94 on County Rd. 9.